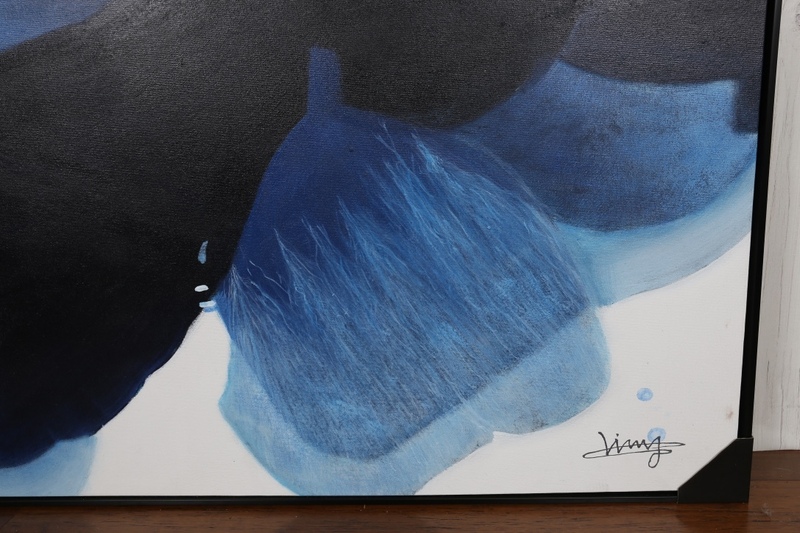 The colour blue is symbolic in art, used to express. 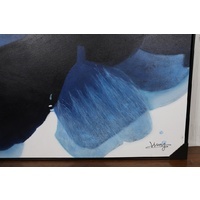 the feeling of calmness and stability. 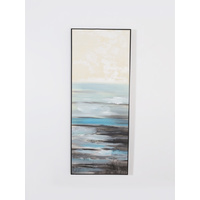 With its close association with water, it is commonly used in beach or poolside homes, as well as working well in bedrooms, or living rooms. 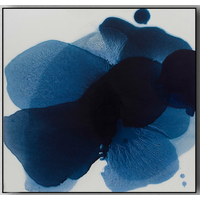 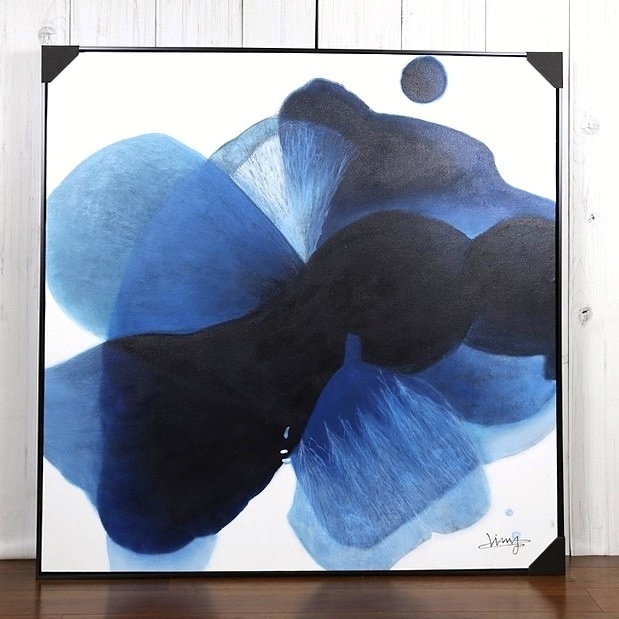 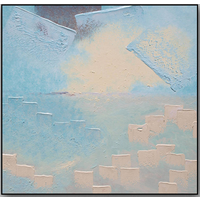 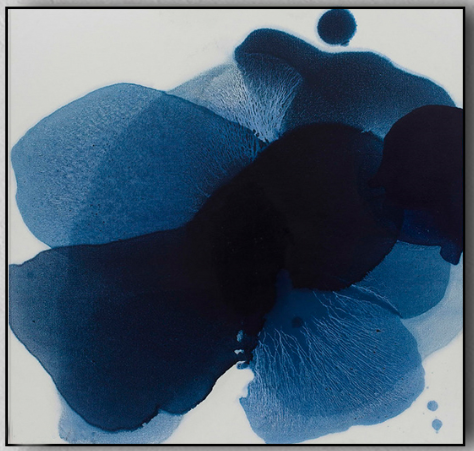 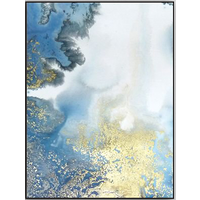 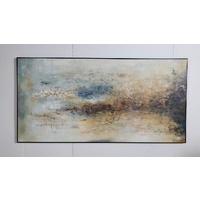 Our ink art is a beautiful, cool toned hand painted piece, adding elegance and formality to your home.